Craig, L. E. 2002. 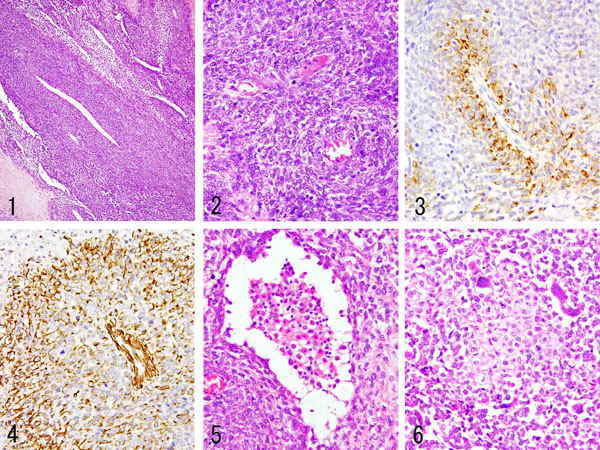 The diagnosis and prognosis of synovial tumors in dogs: 35 cases. Vet. Pathol. 39: 66‐73.